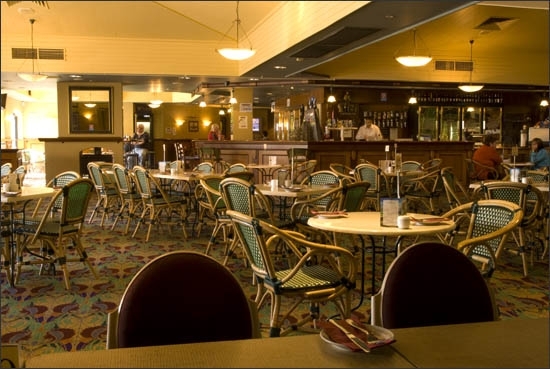 Ideally located on the corner of Maritana and Bourke Streets Kalgoorlie, the Tower Hotel is within walking distance of Kalgoorlie’s famous Hannan Street and the surrounding shopping area and nightlife. Offering our guests and patrons a friendly, relaxed atmosphere, the Tower Hotel is a great choice for all occasions. Enjoy traditional cuisine at Charlotte’s Bar and Bistro – open for breakfast, lunch and dinner. Both the Lounge and Sports Bar are stocked with a broad range of beverages and the interconnecting TAB is a great place for a punt. The bistro menu serves traditional style food, with our head chef adding his own subtle twist. Charlotte’s Bar is stocked with a full selection of beer, wine, spirits and soft drinks to complement your meal. Enjoy generous portions and tasty food at Charlotte’s Bar and Bistro. Accommodation at the Tower Hotel, Kalgoorlie comprises of 33 guestrooms, of which 25 are executive rooms and 8 standard rooms. All guest rooms have air-conditioning, private bathroom with shower, television, in house movie channel, refrigerator and complementary tea/coffee and biscuits. Guest laundry facilities are available. Hairdryers, irons and ironing boards are available upon request from reception. Kalgoorlie’s old Tower Hotel is mentioned in the Post Office guide of 1900. The proprietor at the time was William Fleming. The old hotel rendered sterling service to the Goldfield’s community for more than seventy years before it was demolished and a new hotel was erected in its place. The new Tower Hotel opened for business on Monday 23rd March 1976. It was the first new hotel on the famous Golden Mile for many years and the latest addition to the far flung chain of Swan Hotels. 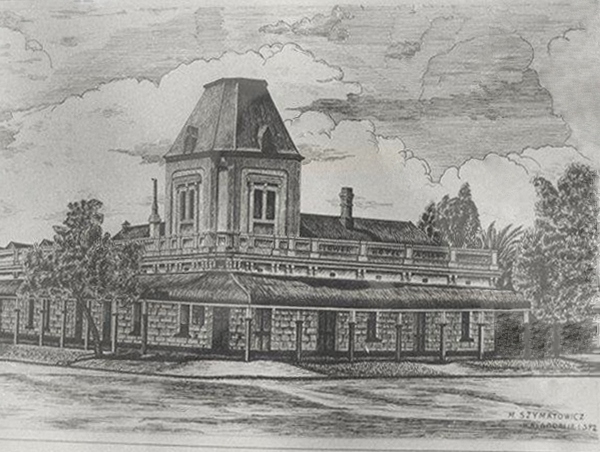 Built to a basic single storey ranch type design, a new clock tower was erected in place of the original clock tower that had adorned the building at the corner of Maritana and Bourke Streets. The theme of the hotel reflected the early days of the gold rush pioneers. The main dining room was the Regency Room whilst the Colony Room was primarily a function room. At the time the Tower Hotel had three bars; the front bar, which faced Bourke Street, the L-shaped Saloon bar, also known as the Tower Tavern and the cocktail bar, named the Miners’ Lamp. Under the Liquor Control Act 1988, It is an offence: To sell or supply liquor to a person under the age of 18 years on licensed or regulated premises; or For a person under the age of 18 years to purchase, or attempt to purchase liquor on licensed or regulated premises.